Is it really the end of August? We went to Film on the Rocks on Monday night — FYI, Who Framed Roger Rabbit is still just as good as it was when I was 10 — and there was a definite chill in the air. I can feel it. Autumn is on its way! In other words, cue summer recap posts. Starting with this one where I share my favorite homemade bites from this summer. 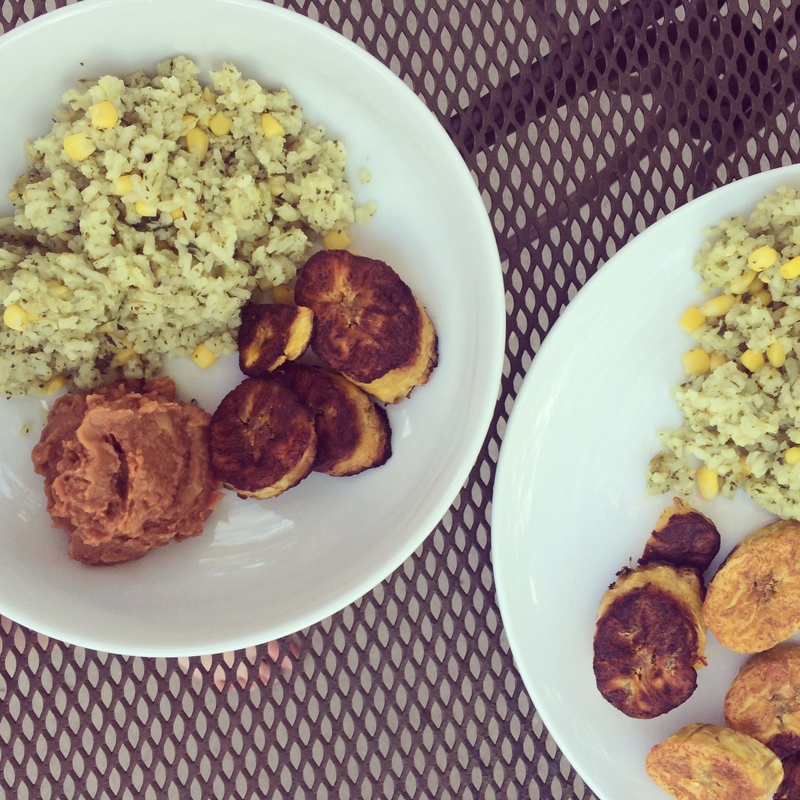 This combo of Green Mexican Rice with Corn and Fried Plantains that I made a few times this summer. And obviously loved. Please ignore the fact that I burnt those plantains. I got better as the summer went on. 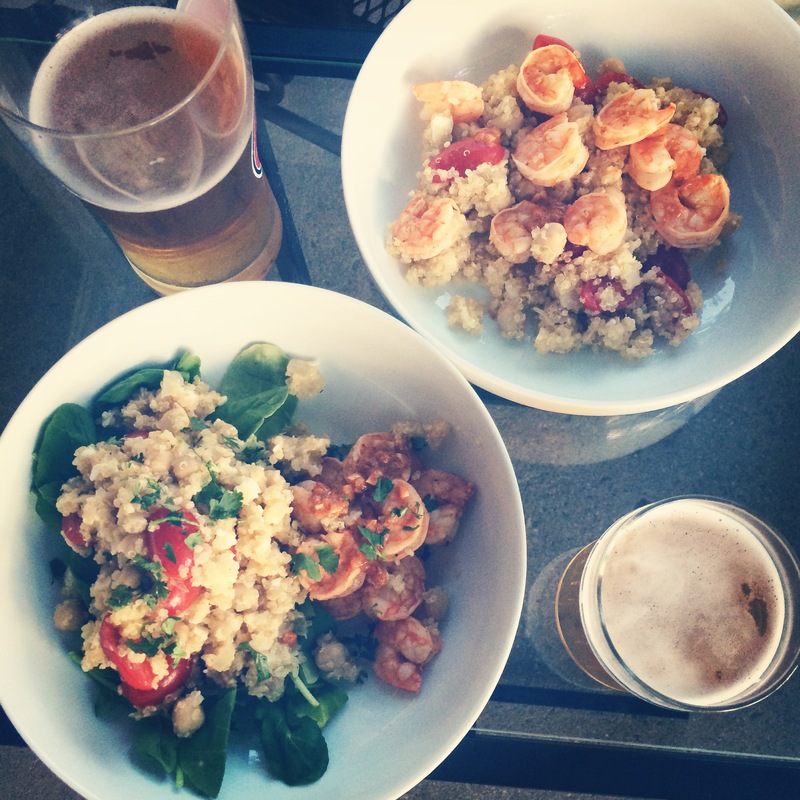 This Spicy Grilled Shrimp with Quinoa Salad that made me sad shrimp is so expensive. Colorado… so landlocked, so lame. This Corn Frittata that made me realize corn and cheese do go together. 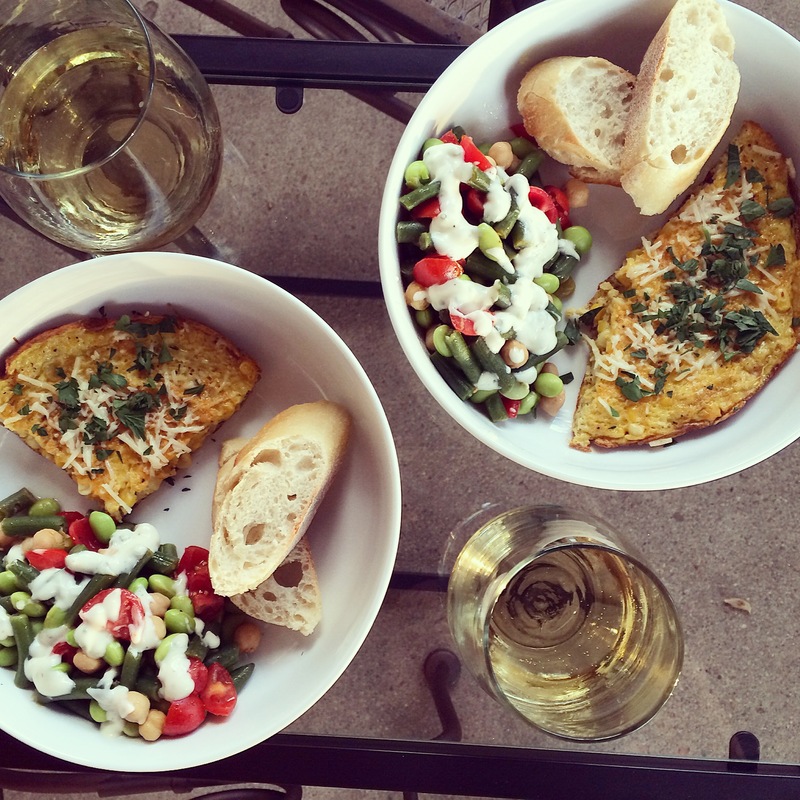 And made for the most summery-looking dinner alongside some bread and a green bean salad. 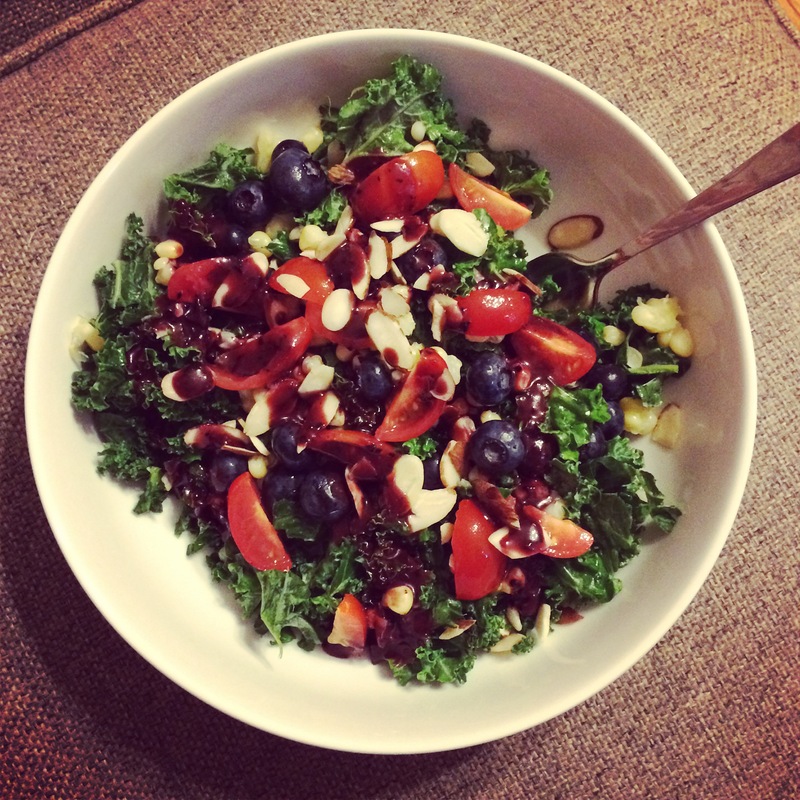 This Best of Summer Kale Salad that had the best dressing ever. I wanted to drink the leftovers for real. 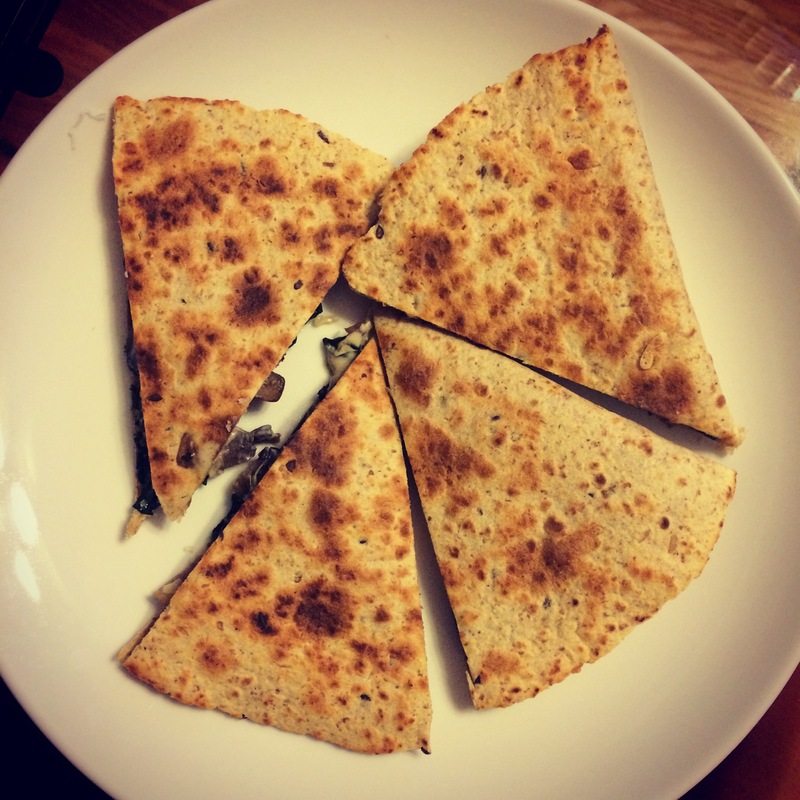 Our favorite Mushroom & Kale Quesadillas that never ever disappoint. I mean, there’s cream cheese. 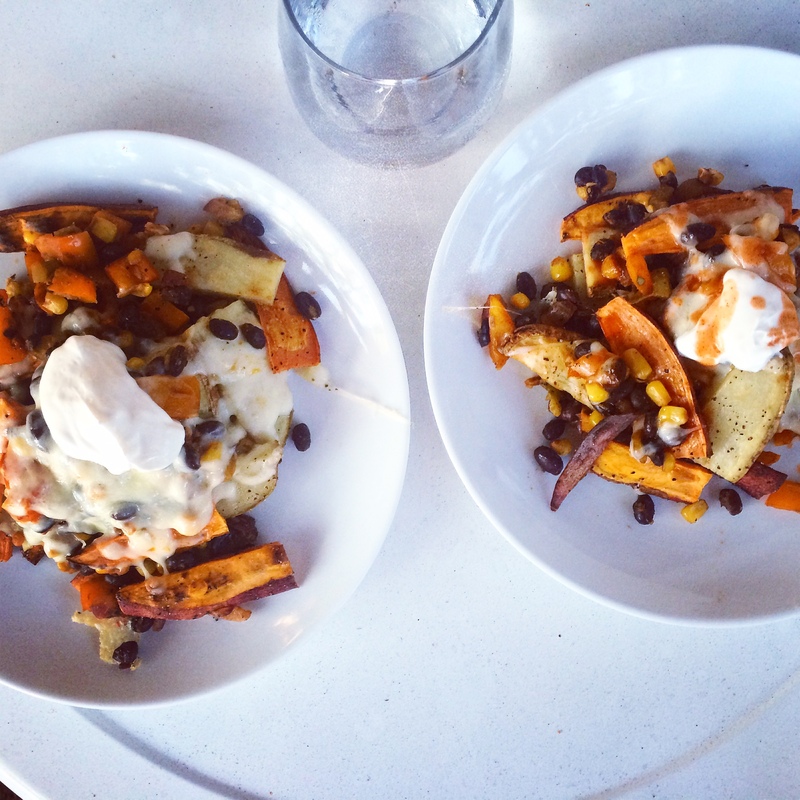 These Nacho Fries that are so delicious and so fun to eat. Also at this point I am like 80% potato. Can’t stop, won’t stop with the fries this summer. This Sweet Corn and Zucchini Pie I whipped together last Sunday when I realized A) we were out of leftovers (the horror! ), B) it was about to be a new workweek and C) I did NOT have the energy for a trip to the grocery so I kinda switched a few things up based on what was in the fridge. 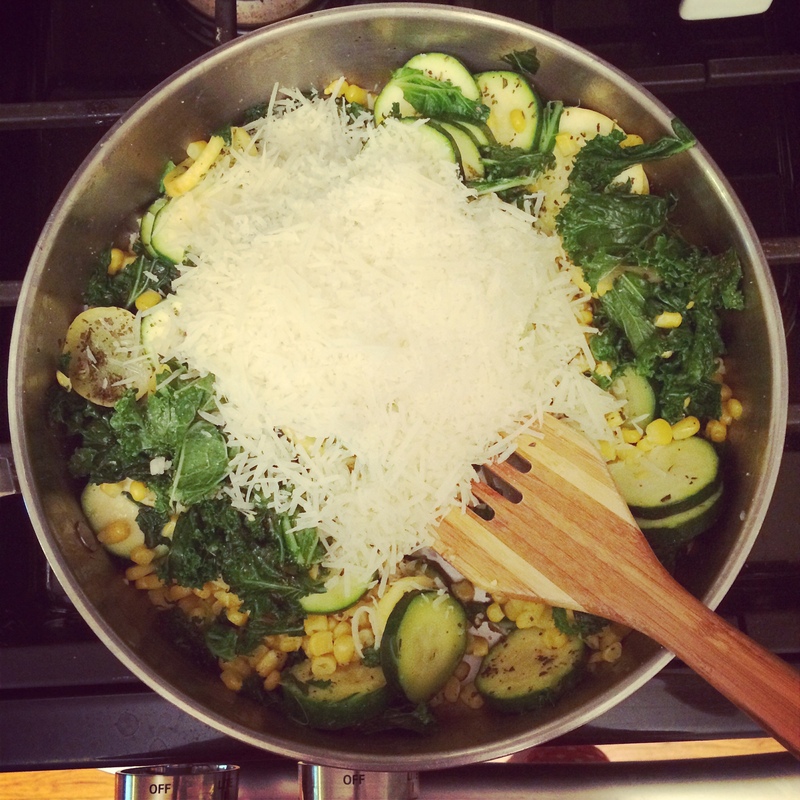 It turned out to be cheesy deliciousness at its finest. 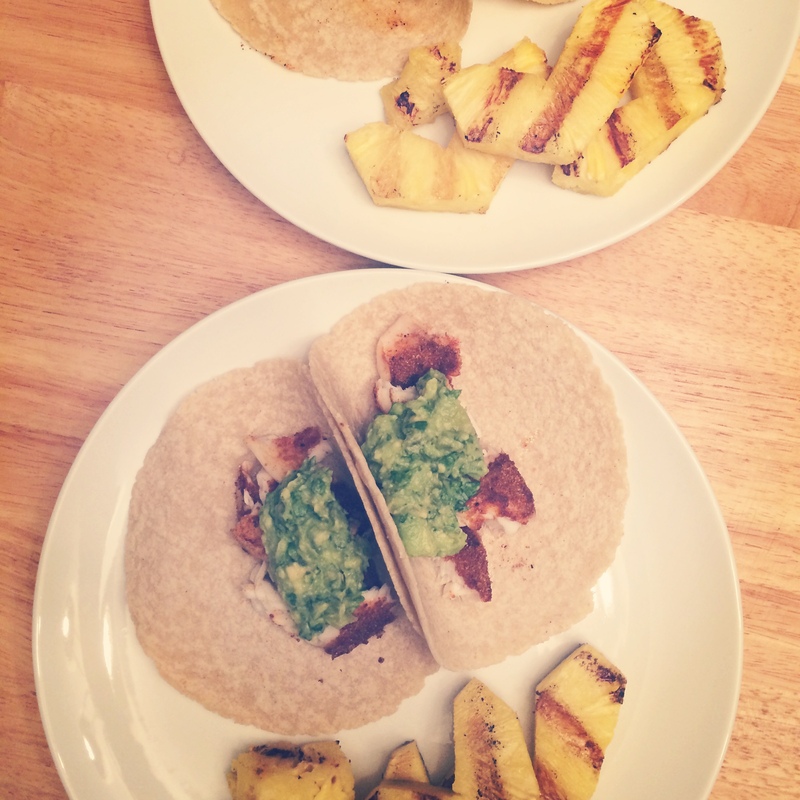 And last but not least, these Smoky Tilapia Tacos. We made these last week and though they were incredibly simple, I loved them. I still have time to re-make each and every one of these things before summer ends, right? !